Infuse energy back into the practices of your PLC. Explore the authors' four-stage authentic alignment model, which will take you through the Why, Eye, How, and Now of transforming your school's culture. Through this inspiring guide, you'll discover how to bridge the gulf between principles and practice to cultivate an empowering environment that is committed to a cycle of continuous improvement. Use the authentic alignment model to align your school's guiding principles and staff actions. Learn to express, clarify, and align beliefs so they are meaningful to teachers, staff, and other stakeholders. Create maximum buy-in among all members of the school community. Update practices to 21st century expectations to ensure learning for all students. Support PLC implementation in your school. 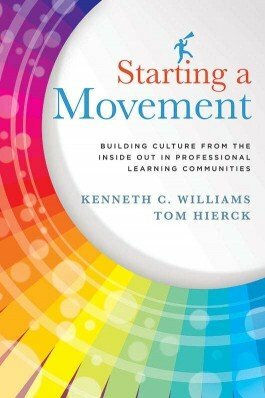 Building school culture is not simple. This book made it seem doable. It gave straight forward explanations and no nonsense examples. I will read, re-read and read again while implementing the strategies as I want to do it well!